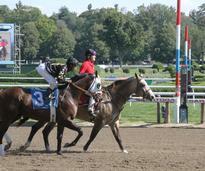 Horse racing is one of the most popular attractions in Saratoga Springs! 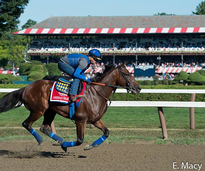 From the harness track to the thoroughbred race course, there are tons of opportunities to catch a race. Below, you'll find a number of features that will prove helpful, whether you're heading to the races for the first time or are a seasoned veteran of the track. 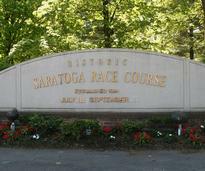 Get quick details about the summer meet at Saratoga, including the season dates and gate/post times. 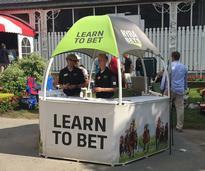 See a schedule of stakes races, dark days, and giveaways for the summer meet at Saratoga. 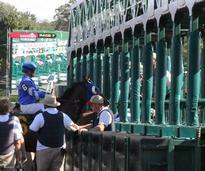 Steeplechase races, where horses have to traverse obstacles, take place on Wednesdays and Thursdays. 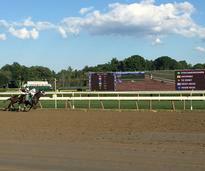 Travers Day, featuring the Travers Stakes, is the most popular day of the summer meet. 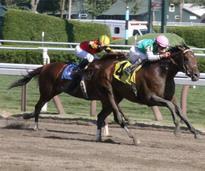 Find out which horses came out on top in today's stakes races at Saratoga. 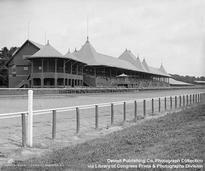 Thoroughbred racing in Saratoga dates back to 1863; learn more about the fascinating history. 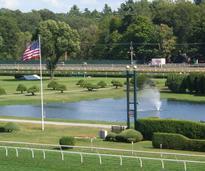 Saratoga is known as the "Graveyard of Champions". Learn more about the four historic upsets that earned the race course its nickname. 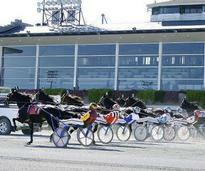 The harness track at Saratoga Casino Hotel features live racing from March - December each year. 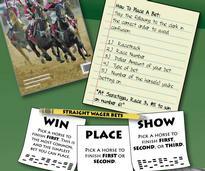 There's lots to know about horse racing, including different types of horses and races. Look up unfamiliar racing terms in our extensive glossary, and expand your knowledge of the sport! New to betting? Check out our helpful infographic for a basic overview that'll come in handy. 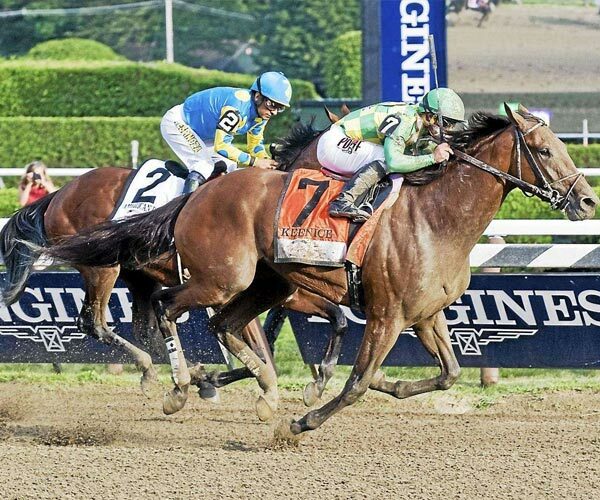 Guest writer John Pricci of HorseRaceInsider.com shares his betting primer. Check out Horse Racing 224 by John Furgele for his honest opinion about the races and relevant issues.